Samsung Galaxy Tab A is set to launch in the US on May 1st, but if you’re on the other side of the border, you’ll be able to grab the tablets. 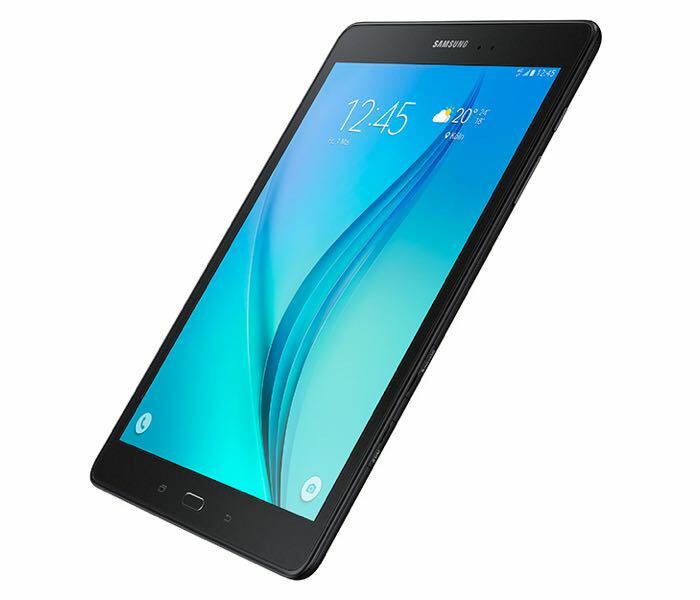 Samsung Galaxy Tab A, both 8-inch and 9.7-inch models, is now available in Canada. The 8-inch model carries a 279 CAD price tag while the bigger variant of the tablet costs 429 CAD. The tablets doesn’t come with high-end specifications as the company appears to target the budget-conscious users with the Galaxy Tab A line up. Those who are interested in high-end devices and top-notch displays can go for the Galaxy Tab S line up or the upcoming NotePro and TabPro devices which are expected to launch in the coming months. Both variants of the Galaxy Tab A boasts a resolution of 1024 by 768 pixels, 1.5GB of RAM, 16GB of internal storage, a 5MP camera for photos and videos, 4,800 mAh battery and ships with Android 5.0 Lollipop as its operating system. On the other hand, the 9.7-inch variants boasts a similar set of specifications with a few changes, including a 6,000 mAh battery and comes with Stylus support as well — the LTE model features 2GB of RAM. Anyone interested in picking up the budget-friendly Galaxy Tab A?